A sad farewell to flamboyant tennis analyst Bud Collins, dead at age 86. 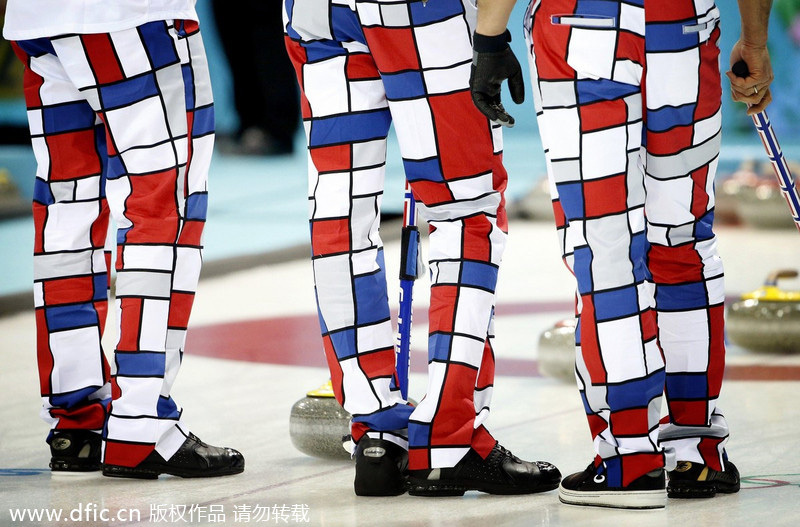 Perhaps the only guy who could call Norwegian men’s curling pants bland. 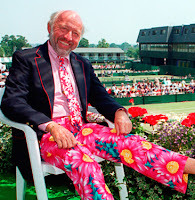 He was one of a kind, and loved tennis. R.I.P. Bud. For sure the outfits were as colorful as he was. Bud and Don Cherry would be quite a pair! Hurts my head thinking about it.